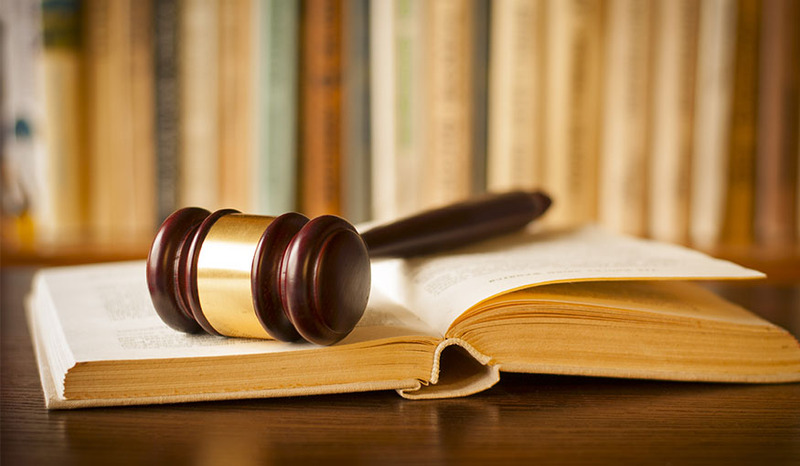 Karpenski & Schmelkin are dedicated to providing quality representation in child custody cases. Divorce is a stressful change in the family dynamic, and no family member feels the upheaval more than a child. When children are involved in a divorce, you as a parent want what’s best for them. You want to minimize disruption while maximizing the amount of quality time you spend with your child(ren). At Karpenski & Schmelkin, Divorce and Family Law Attorneys, all of your questions about custody during the divorce process, maximize your time with your children and help you navigate any conflicts that may arise with your partner over custody issues will be answered. The standard used by the court in a child custody case is the child’s best interest and promotion of the health and welfare of the minor child(ren). Under Massachusetts Child Custody laws, there are two types of custody; legal custody and physical custody. Legal custody refers to the parent who has the authority to make decisions concerning the child’s moral upbringing, schooling, healthcare and religion. Physical custody (or sometimes primary custody) refers to the parent the child will live with on a regular basis. Even in cases where one parent is awarded sole custody, the other parent typically is still given the right to have contact with any and all teachers, educators, or schools involved with providing services to the child, including the right to attend and participate in any school function or communicate directly with school or teachers and to receive copies of the child’s grade and progress reports from his school, and the right to speak to any physician, dentist, optometrist, counselor, or other medical or related service provider who is providing services to the child. •	Input from a referral to the Probate and Family Court Family Service Center. 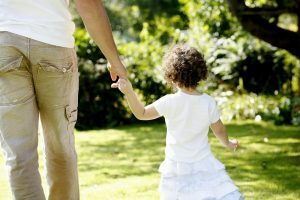 Parenting Plans: Once there is a physical custody order in place, the Court may then impose a parenting plan schedule for the child(ren) and the non-custodial parent. When creating a parenting plan, each case is fact specific and focused on the best interest of the child(ren). •	Litigation of child custody cases, involving disputes over legal custody and/or physical custody. •	Negotiation of child custody cases, involving disputes over legal custody and/or physical custody. •	Assist parents in creating a parenting plan that is in the best interest of the child. •	Assist parents in obtaining a scheduled parenting plan when the other parent has engaged in parental alienation. •	Assist parents in enforcing custody and parenting plan orders and judgments by contempt actions. •	Assist parents in modifying existing custody and parenting plan orders and judgments by modification actions. •	Assist unwed parents with child custody and parenting plan disputes. •	Assist unwed parents with child support disputes. If you have any questions about child custody and need a Massachusetts Child Custody Lawyer, contact Karpenski & Schmelkin at (508) 231-6765 for a consultation. Attorneys Ann Karpenski and Marc Schmelkin bring years of legal experience in domestic relations to each child custody case and treat each client and their needs individually.